There are times when the exasperation that accompanies finding food that your toddler will eat is simply too much. 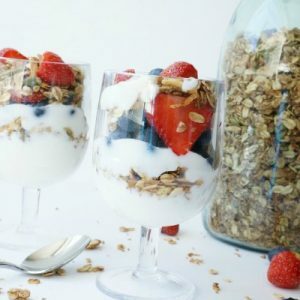 It seems like they only eat one or two things…over…and…over…again. When my girls were toddlers they loved shelled edamame. It was our go-to snack food – that turned into their favourite green vegetable. However, in my quest to keep my toddler’s food more interesting I decided to transform this humble pea into a garlicky hummus. Yes, it was taking a chance. Yes, it was messing with a something that was working. Yes, it was challenging my toddler’s tastebuds. Yes, it worked. 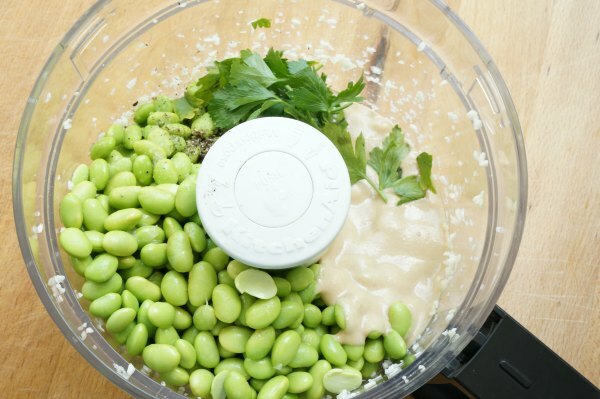 Edamame hummus became a delicious addition to our recipe repetoire. Who said that hummus has to be made solely from chick peas? 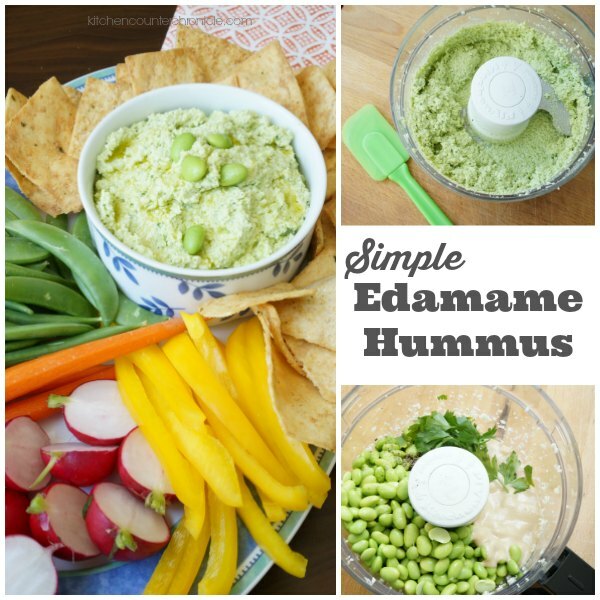 Our edamame hummus opened my kids up to a wonderful world of hummus combinations and as tween aged girls, it is still one of their favourite snacks. Steam the edamame until they are softened, but firm…approximately 2-3 minutes. Set aside to cool. 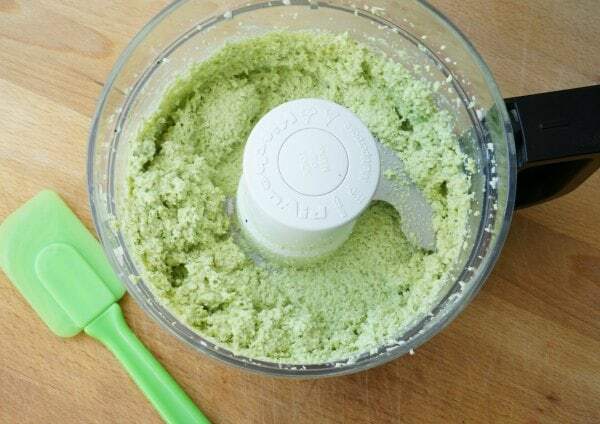 Toss edamame, garlic, lemon juice, tahini, water, olive oil and parsley into a food processor (or blender) and give it a quick whizz. Add an additional tablespoon of olive oil if the hummus is too thick. Once the hummus is smooth, transfer to a serving bowl. The hummus can be stored in an airtight container in the refrigerator for 3-5 days. If it becomes “tight” stir in a little more water or oil. 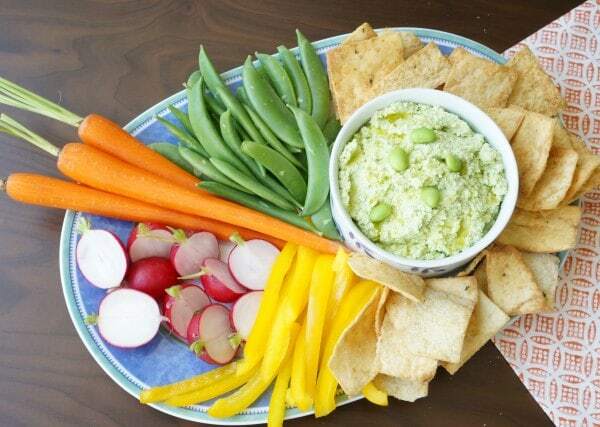 We serve our edamame hummus as a dip for vegetables, a spread for crackers and sandwiches. 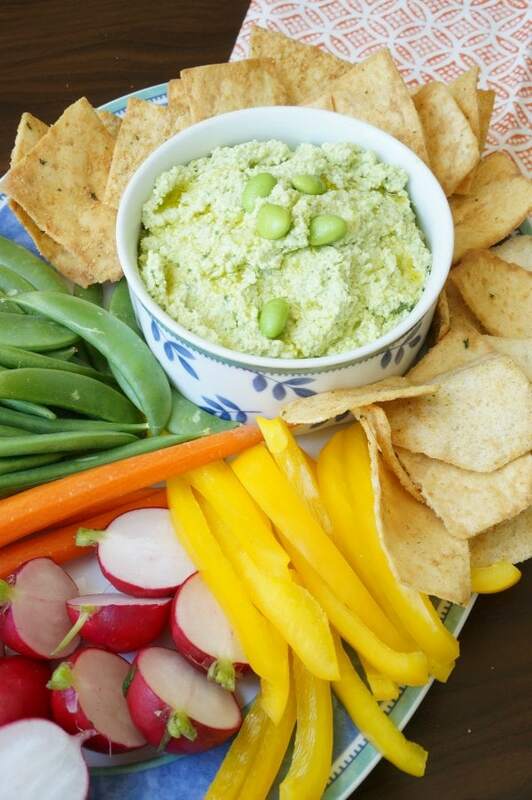 Our edamame hummus is another example of a twist on a classic recipes that families to make and enjoy at home. 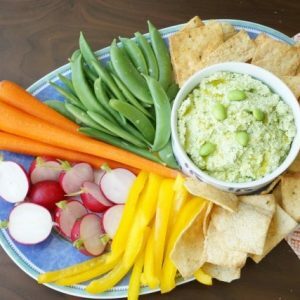 A bright and flavourful edamame hummus, perfectly family friendly option. Steam the edamame until they are softened, but firm...approximately 2-3 minutes. Set aside to cool. 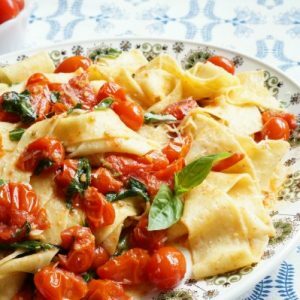 Be sure to check out Jamie Oliver’s 10 Food Revolution recipes and see what twists your family might make on his collection of classic recipes.